A typical story of an Italian province. 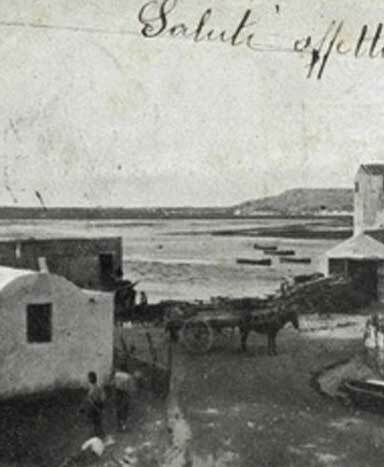 It began almost a century ago when Stefano Rocca, grandfather of the namesake and current owner of the company, began producing the first mullet bottarga at the Cooperativa dei Pescatori della IV Regia at the Santa Gilla pond in Cagliari. Toward the late 1980’s this passion led his then young grandson, Stefano Rocca to set up a small artisanal laboratory for the production of bottarga employing the same production methods used by his grandfather. 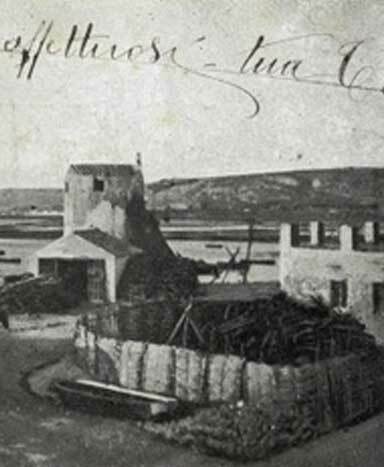 Few could have imagined that the small enterprise - started nearly on a bet and because of the perserverance of the young Stefano – constricted in a 40 square metre laboratory, where only two people worked, would have soon become one of the most important entreprenurial realities in its field in Italy. 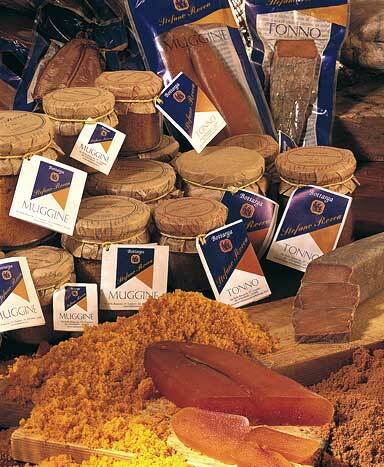 A reality characterized by a healthy entreprenurial spirit united with a great ability to look to the future, seeing beyond the significant difficulties of the time and of the trends, that saw bottarga, then even more, as an extremely niche product. 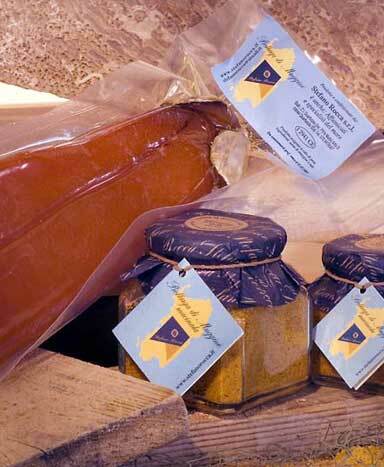 the company was the first in its field to bring to market ground bottarga; it was the first company, and is still today the only company to develop a sea urchin and bottarga pâté, and is the only company present in the market that has condiments and crayfish, lobster and shrimp sauces in its product line. The ability to sense and understand ahead of time that which could be a future success is perhaps still today what most distinguishes and gives the company its unique character.